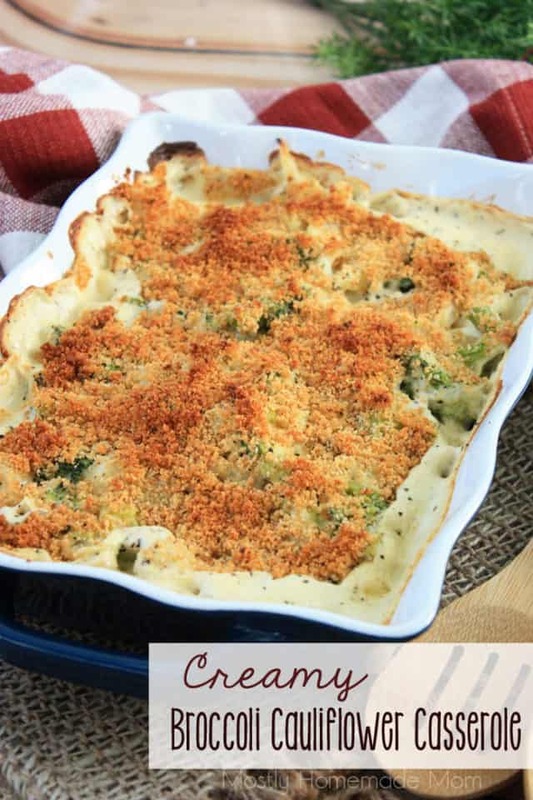 This Creamy Broccoli Cauliflower Casserole is comforting and delicious! 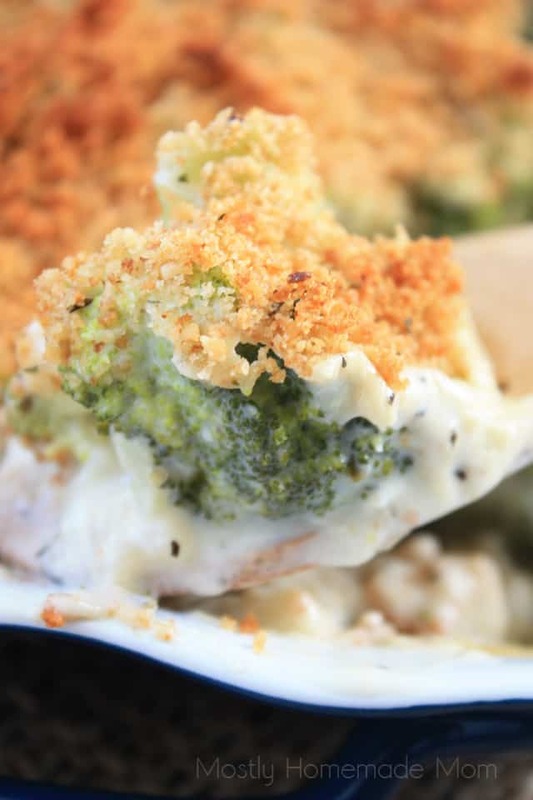 Broccoli and cauliflower tossed with cream cheese and topped with bread crumbs! 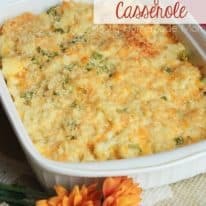 I’m not sure what it is about the veggie combination in this broccoli cauliflower casserole, but it’s absolutely delicious! I decided to keep things “mostly homemade” and use frozen broccoli and cauliflower steamer bags. You can certainly use fresh broccoli and cauliflower if you prefer, just place the florets in a microwave safe bowl with about 2 tablespoons of water, cover, and microwave for about 3 minutes. I can’t believe it’s already December 1st! 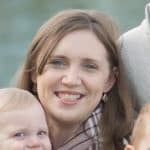 Our family has so many fun activities and gatherings planned in the next few weeks, I’m so excited! 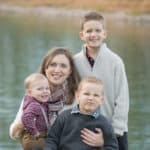 The Christmas season is just such a special time of the year and it makes me want to plan all sorts of outings to spend time with the amazing family of mine. 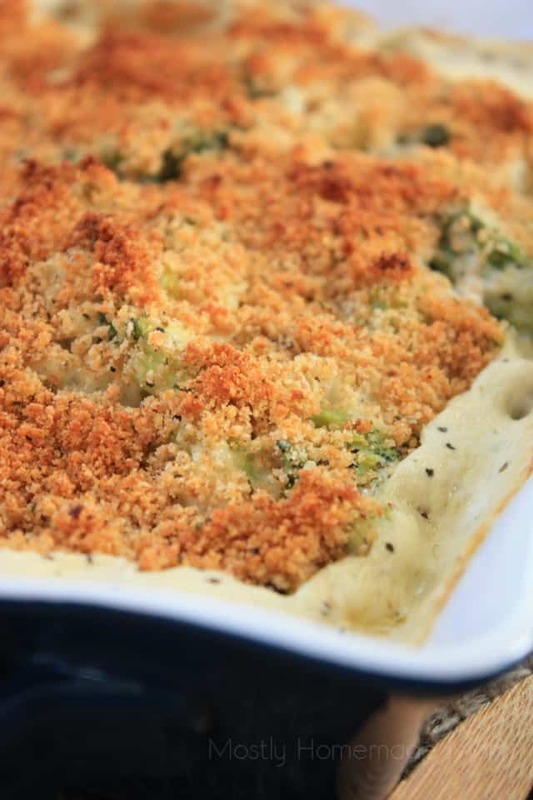 This creamy broccoli cauliflower casserole makes the perfect holiday side dish. I would recommend preparing the dish ahead of time, covering with foil, and then placing in the oven for the bake time about 30 minutes before the meal (remove the foil first). Honestly my family raved about this one at Christmas dinner! Regardless of it being the Christmas season, we still need to feed our families dinner every night. I know, they can’t ever give us a break, can they?! 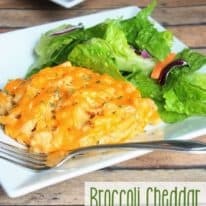 😆 This Creamy Broccoli Cauliflower Casserole is an amazing side dish, or just add any leftover cooked meat you have – rotisserie chicken, turkey, or ham – and make this a full dinner. Prepare frozen broccoli & cauliflower in the microwave according to package directions. 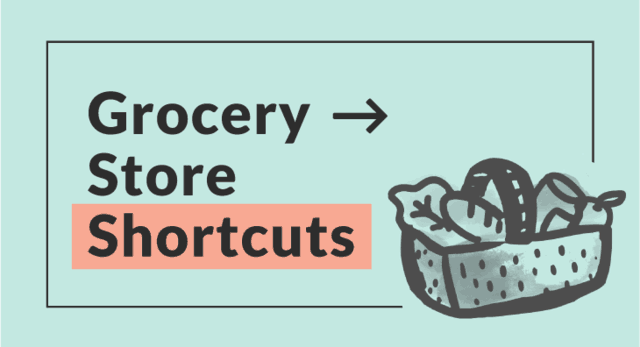 Drain off any leftover water and set aside. Meanwhile, melt 2 tablespoons butter in a stock pot. Add in onion and saute until translucent. Whisk in flour and spices. Stir in milk. Continue to cook while stirring until thickened and bubbling. 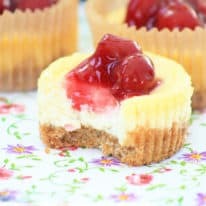 Stir in cream cheese until completely melted. Remove from heat and add broccoli and cauliflower to sauce and stir to coat well. 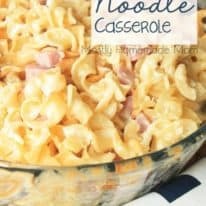 Spread into a casserole dish. Melt remaining 2 tablespoons butter. 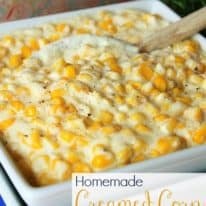 Stir in bread crumbs and Parmesan cheese. Sprinkle mixture over casserole. Bake at 400 degrees for 25 - 28 minutes. Cool 5 minutes before serving. 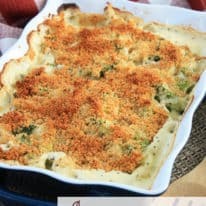 If you liked my Creamy Broccoli Cauliflower Casserole recipe, please scroll down and give it a rating in the comment section below! 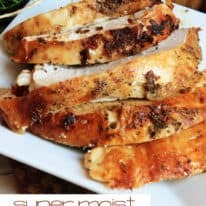 This absolutely should be on your list to try soon – I think it would be perfect along with your holiday ham for Christmas dinner! The seasonings in the sauce really compliment the vegetables. Of course the delicious crumb topping makes this dish just absolutely beautiful on your table – enjoy!